Home / Holiday & Travel Blog / Planning a Palm Beach Wedding? We Have Accommodation for You & Your Guests! 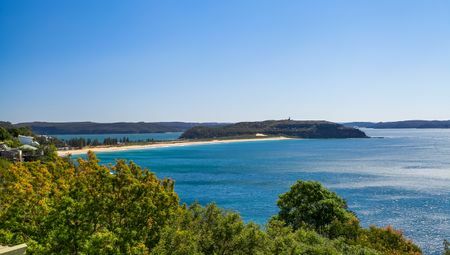 With tranquil scenery and pristine beauty, Palm Beach is one of the most serene beachside destinations in Northern Sydney. The iconic Palm Beach is located just a 50-minute drive away from Sydney, and the northernmost stretch of sand is one of the hottest wedding destinations in Sydney. If you are planning a Palm Beach wedding, then you are certainly choosing a fantastic location. Moreover, when it comes to finding Palm Beach wedding accommodation, we’ve got you covered. 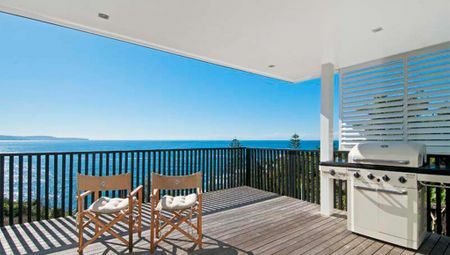 Today, I will showcase some of our holiday rentals that are the perfect choice for wedding accommodation in Palm Beach. Wedding accommodation for the bride and groom needs to be luxurious, private and filled with character. So, a hotel or holiday apartment just won’t do. The bride and groom need a private beachside property that offers a truly unique experience. This is exactly what you’ll get with our Palm Beach wedding accommodation. Any of the following beachside properties offer ideal accommodation for the bride and groom. 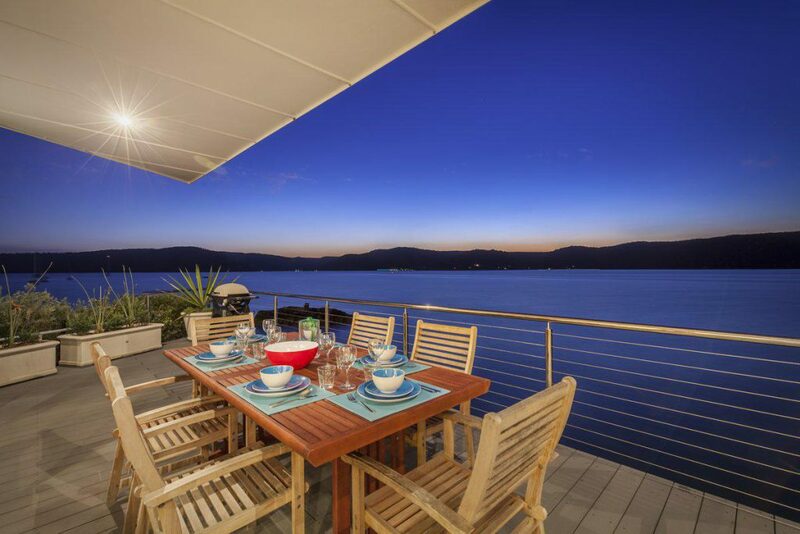 Palm Beach House is a luxurious beach house located just next to the shores of Pittwater. It offers a fantastic location – serene and tranquil, yet it is close to the restaurants, shops and transport options in Palm Beach. 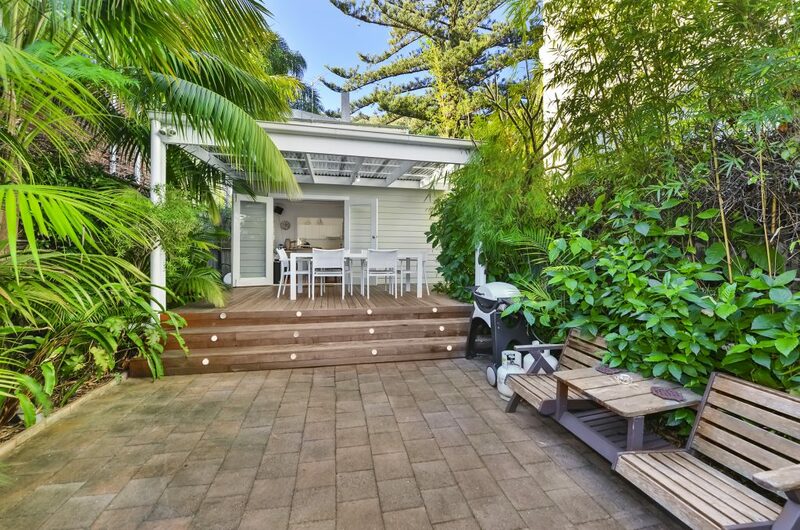 Palm Beach House is available from $425 per night. Ballena beach house offers breathtaking views of the ocean and the central coast. This majestic property includes five-star luxuries and amenities, and it is perfectly located between Palm Beach and Whale Beach. This elegant beach is available from just $825 per night. Finally, Barrenjoey Beach House is a gorgeous 1950s beach shack that is located on the absolute waterfront. It is the perfect accommodation choice for a bride and groom offering complete privacy and peace, in an unrivalled setting. 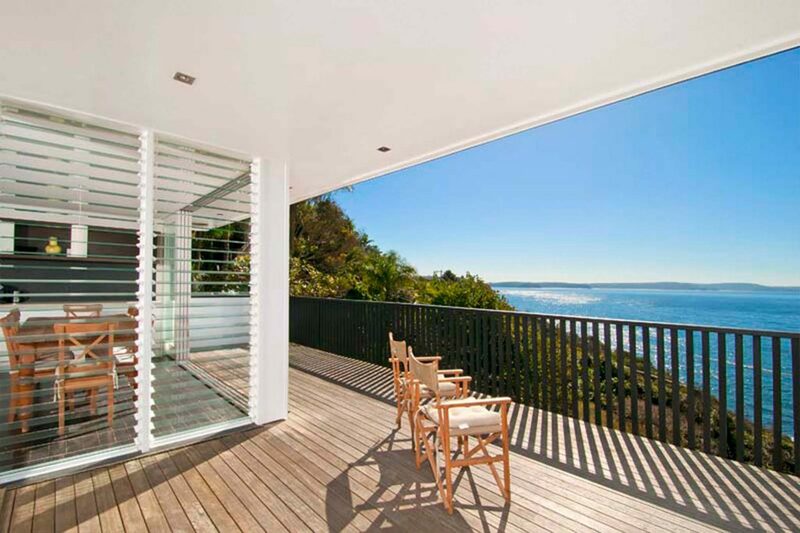 Barrenjoey Beach House is available from $1,600 per night. When it comes to finding Palm Beach accommodation for wedding guests, you’ll want accommodation that is centrally located. You’ll also want accommodation that can cater for all guests. 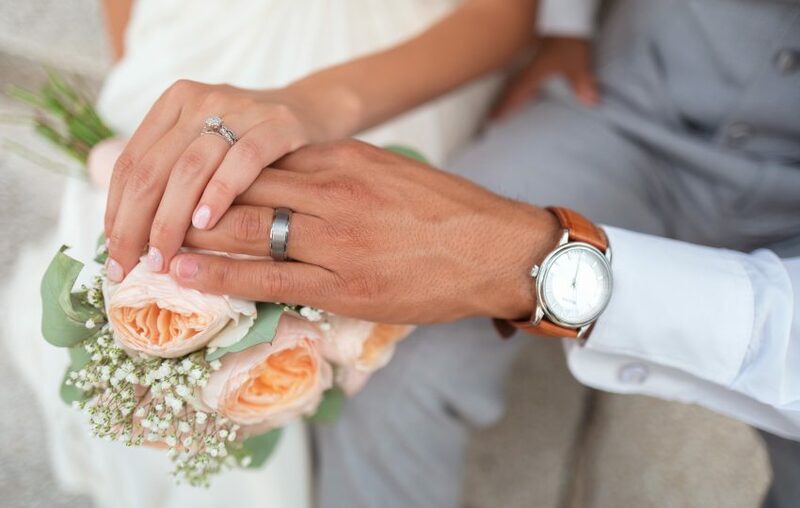 By having all guests in the same property, they can mingle and enjoy the wedding experience all the more. Considering these factors, Iluka Apartments is an excellent choice as wedding guest accommodation in Palm Beach. Set in the heart of Palm Beach, these resort apartments provide ideal accommodation for groups and make the perfect backdrop for a dream wedding. 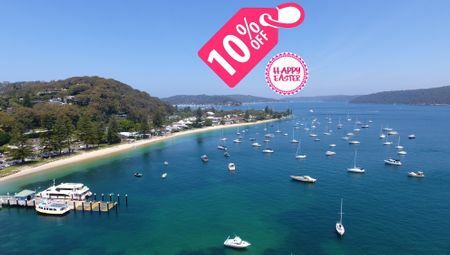 We offer 14 luxurious 1 and 2-bedroom holiday apartments at the Iluka Apartments in Palm Beach. While our self-contained apartments feature top amenities and facilities, guests can avail resort facilities as well. Resort facilities include BBQ facilities, an outdoor pool and children’s pool, outdoor entertainment areas, café, car parking, laundry, and pay TV services. Our holiday apartments at Iluka Apartments start from $250 per night for a 1-bedroom apartment and $400 per night for a 2-bedroom apartment. Palm Beach is one of the hottest destinations in Sydney for a wedding. If you are planning an upcoming wedding in Palm Beach and you’re looking for accommodation, we’ve got you covered. Consider our beachside holiday homes at the Palm Beach House, Ballena and Barrenjoey Beach House as accommodation for the bride and the groom. 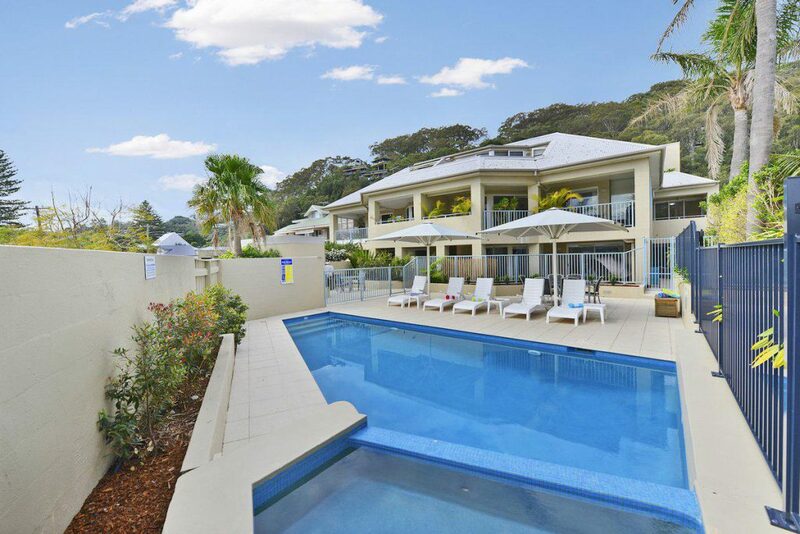 Moreover, for Palm Beach wedding accommodation for guests, consider our holiday rentals at the Iluka Apartments. By choosing our luxurious holiday accommodation, everyone will have a truly enjoyable experience at your wedding! Take a look at our Palm Beach wedding accommodation and make a booking with us today!